As the weather in Britain continues to get colder and wetter, you’re probably craving a winter break to escape from it all. We don’t blame you – the rain just doesn’t seem to end in England. So we’ve checked out the top destinations to get some winter sun this February. 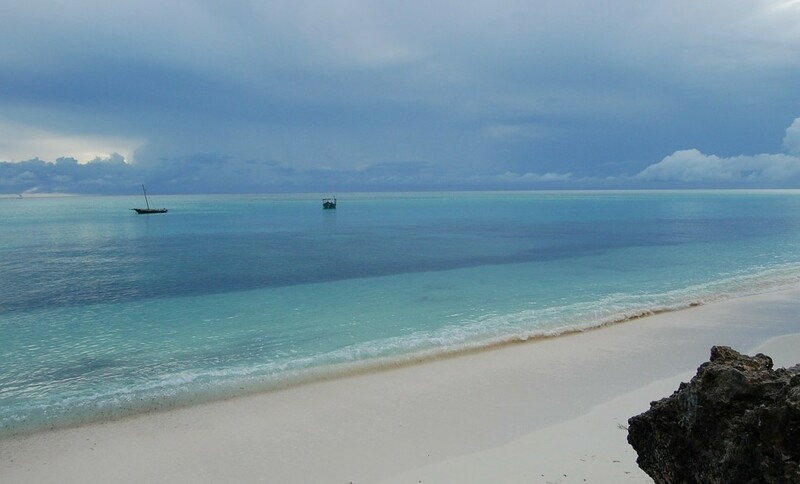 Zanzibar is the ultimate destination in the Indian Ocean, off the coast of East Africa. The unspoilt island paradise offers temperatures nearing 30 degrees in February, which is perfect to get that beautiful golden tan. Even better, the sea should be this temperature too, meaning you can enjoy the beautiful expanse of ocean as well. Zanzibar’s Indian Ocean offers world class watersports, including scuba diving, snorkelling, deep sea fishing, kayaking, windsurfing, waterskiing and sailing on traditional local dhows. For a slightly milder destination, then Marrakech in Morocco could be the perfect place for a winter break. 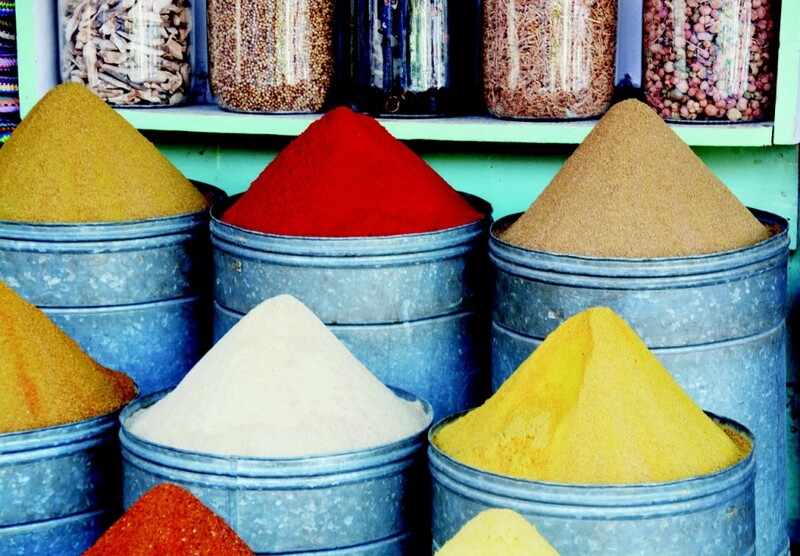 A city filled with history and culture, Marrakech has stood for close to 1,000 years. Known as The Red City, thanks to the hue of the thick walls surrounding the old city, Marrakech has been a popular tourist destination in Morocco since the 1960s. The vibrant souks are a whirlwind of colour and noise, with throngs of people weaving between tightly packed market stalls exhibiting pyramids of brightly coloured spices, richly woven rugs and thousands of other exotic goods. Marrakech is filled with architectural wonders, from the exquisite gardens and intricately carved archways, to the ornate mosques, the city is a mecca of historical culture. Entertainment in the city is a mix of culture and magical effects. Jemaa el-Fnaa is the busiest square in the whole of Africa, packed with fire-eaters, cross-dressing bellydancers, acrobats, astrologers and hundreds more street entertainers. An extremely popular holiday destination, Dubai is lucky enough to see the sun almost all year round. With a number of attractions, you can stay in luxury accommodation in the desert, or instead head towards the gulf coast to the buzzing beaches. 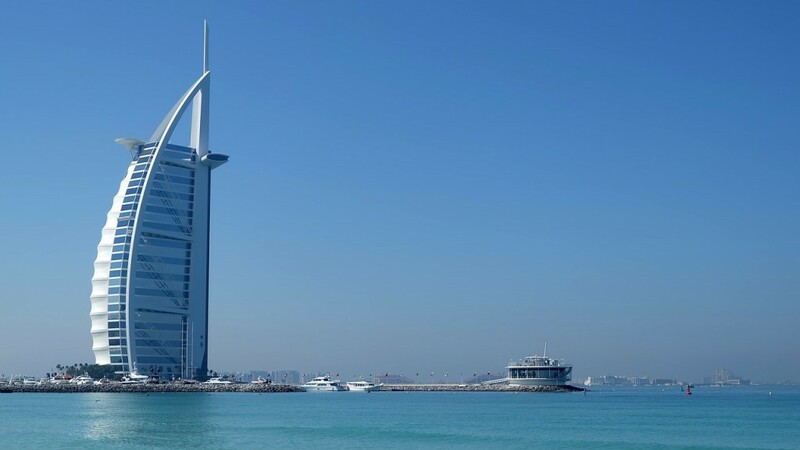 Dubai’s beaches are a hive of activity, with beach games, picnicking, jet-skiing, jogging and swimming in the warm gulf waters, while thousands of people can be found working on their tans.